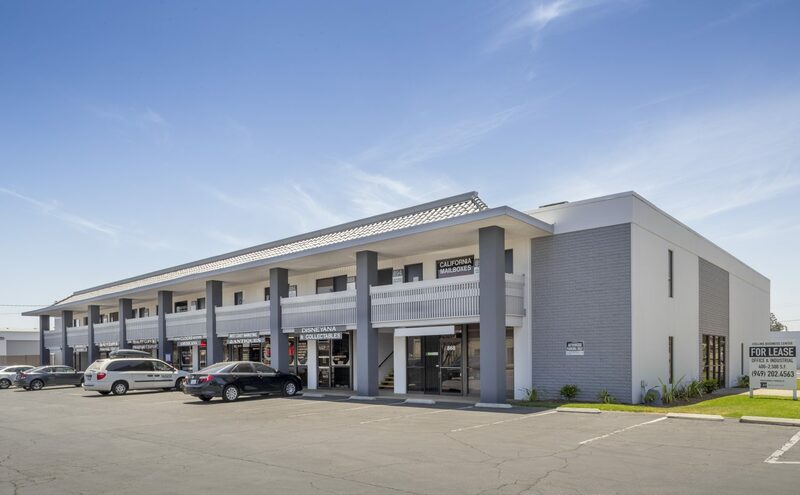 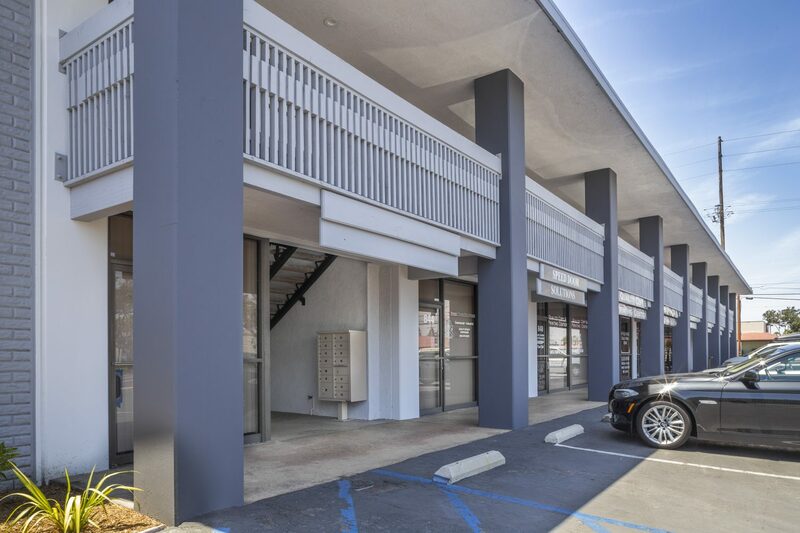 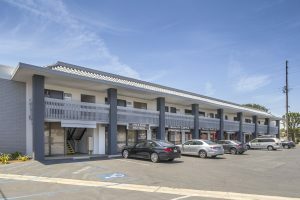 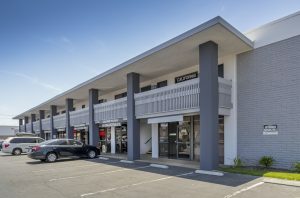 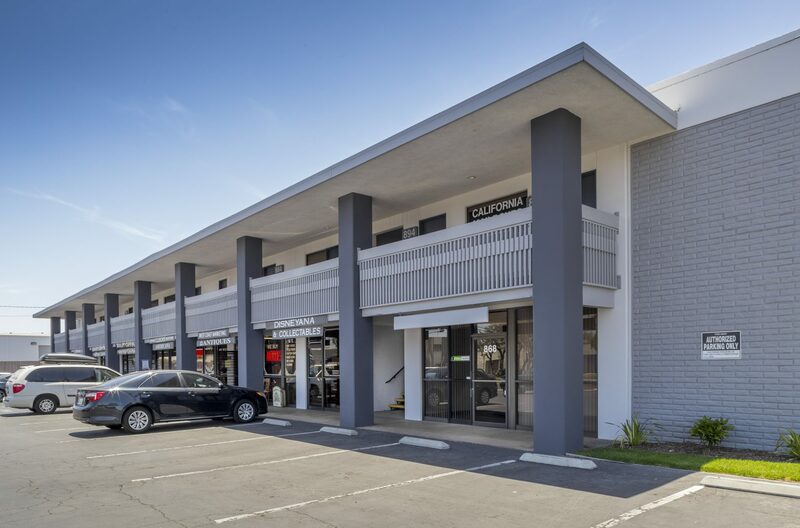 Featuring nine (9) small office units from 345 to 492 square feet and seven (7) industrial units ranging from 1,590 to 3,312 square feet. Fully occupied project in the highly desirable Anaheim Stadium submarket. 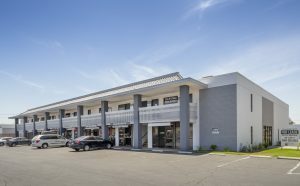 Fully renovated in 2016/2017 with new roofs, new HVAC units, exterior paint, asphalt resealing and restriping and new tenant signage. 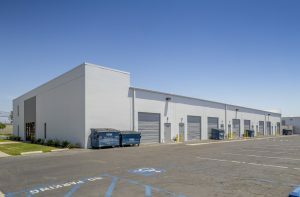 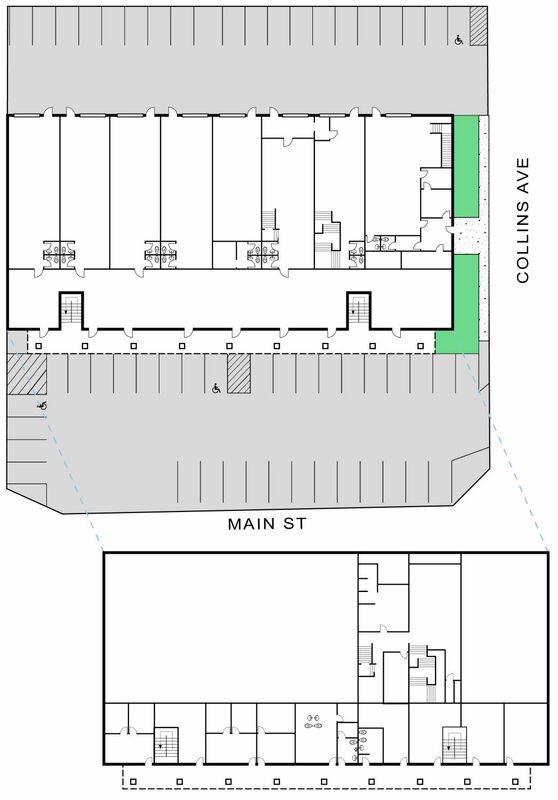 Diverse unit sizes that can accommodate tenant growth within the project, resulting in excellent tenant retention. Frontage on Main Street and W. Collins Ave., which provides excellent tenant signage and street identity.